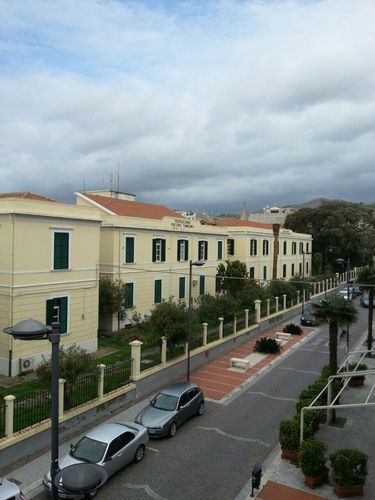 Tiberio Evoli Hospital is located in Melito Porto Salvo, a small town in the south of Italy. Its origins come back to May 1915. 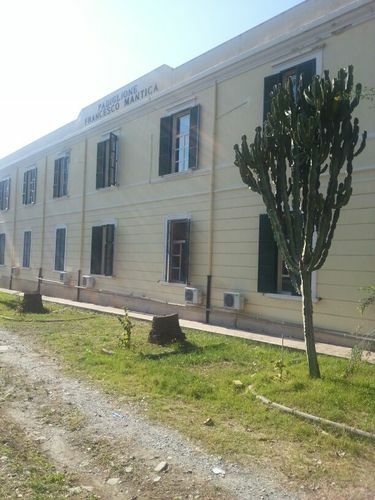 The hospital is called after its founder Tiberio Evoli and was designed by engineer Giulio Marcovigi. 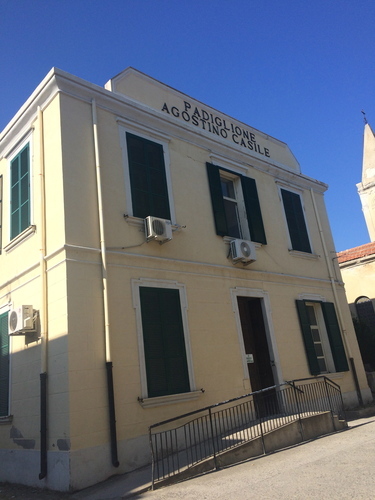 On 25 November 1908, Dr Tiberio Evoli asked the Major of the Town Hall for the permission to build a hospital, which would later be called “Garibaldi”. On 28 December 1908, there was a terrible earthquake where many people lost their lives and many others were seriously injured. Only few buildings resisted the devastating calamity and in one of these, near the railway station, Dr Tiberio Evoli took care of the wounded1. Here, thanks to a benefactor, some barracks were initially built and some times later the hospital. 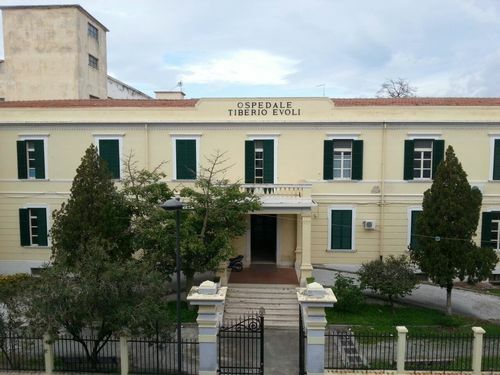 The building of the hospital went on for years but in May 1915, four wards of the “Garibaldi Provincial Hospital“ were at work: surgery, obstetrics-gynecology, ophthalmology, medicine. Tiberio Evoli was charged with their sanitary direction. In 1956, the hospital was completed (5 pavilions and 200 beds) and in the same year, it was named after Tiberio Evoli during its solemn inauguration. - Michela Cogliando, L'ospedale Tiberio Evoli, guardandolo ancora, Città del Sole Edizioni, Reggio Calabria 2006, pp. 21-27.